Gene Hobbs earned his Certified Helathcare Simulation Educator (CHSE) credentials today. Hobbs joined the School of Medicine CSPSC team and Pedicatric Department the end of 2014. 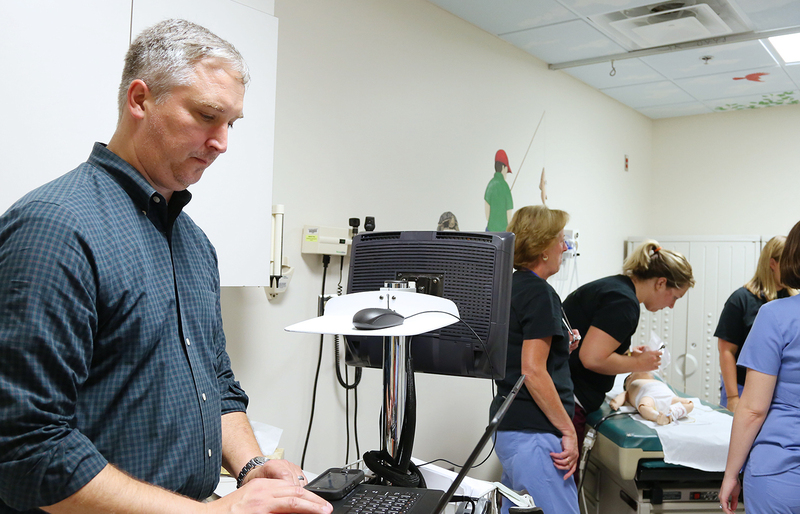 As a simulationist at UNC, Hobbs has played a role in the development of medical education curriculum expansion for both undergraduate and graduate programs throughout the health system. Hobbs also coordinated the new “Introduction to Medical Simulation” (CBIO 400) course geared towards college undergraduates with an interest in medicine education and research. In addition to his educational role, Hobbs is active in UNC Health Care quality initiatives for both Code Sepsis and TeamSTEPPS™. Earlier this month, Hobbs’ book chapter in Healthcare Simulation: A Guide for the Operations Specialist discussing the role of simulation coordinators in research was released by Wiley & Sons Publishers (Link). The CHSE exam was created by the Society for Simulation in Healthcare in 2012 to meet the need for a “uniform mechanism to educate, evaluate, and certify simulation instructors for the health care profession” (McGaghie, Issenberg, Petrusa, & Scalese, 2010, p. 59). 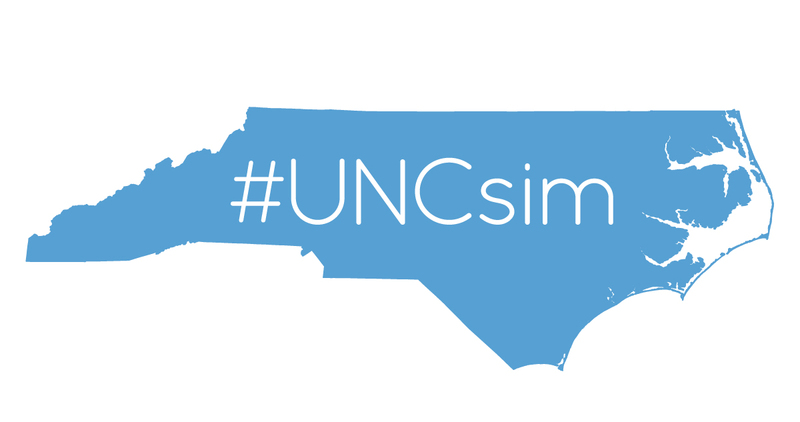 The CHSE credentials were recently recommended in the National Council of State Boards of Nursing (NCSBN) guidelines for simulation in a publication co-authored by UNC’s own Dr. Carol Durham (Alexander M, Durham CF, et al., 2015).